Are you a government employee and having monthly basic salary of BDT 16,000 or more? If yes, then do you know you have to submit return of income to NBR in Bangladesh this year? 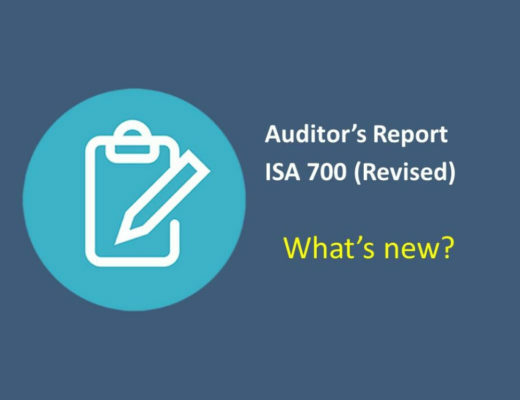 The return of income submission to the NBR has already been started from 01 July and will continue till 30 November of this year for the income year 2016-17. But don’t know how to calculate government employee’s income tax which include total taxable income, tax rebate and tax liability? It is easier than corporate employees. 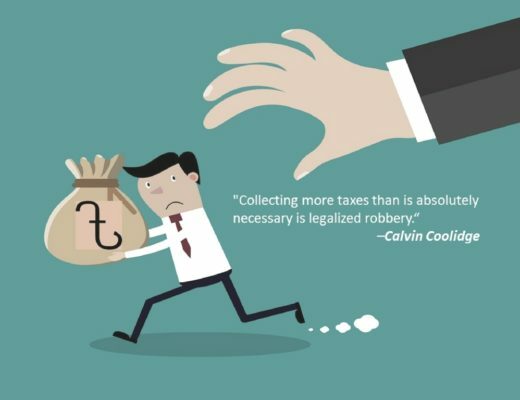 The calculation of taxable income and tax liability is very simple for government employees. Today I will discuss with you how to calculate taxable income, tax rebate and tax liability by a government employee. Step by step you will know all the above calculation with a practical example. So we have got all the earnings from his job and the savings during the last income year. Now we will calculate his taxable income and eligible tax rebate on his investment allowance and then net tax liability which he has to be paid in the assessment year 2017-18. 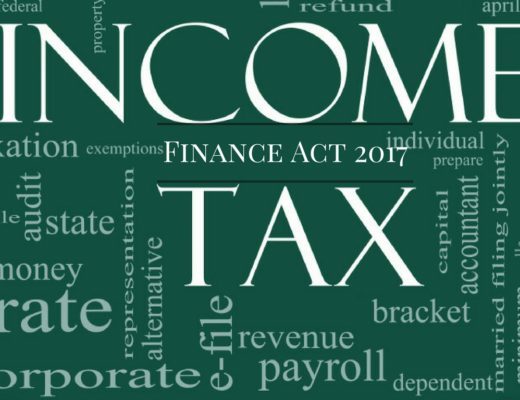 During calculation of taxable income by a corporate employee, there is a ceiling for exemption in each earning category. But for government employee’s income tax, there is no such individual category wise exemption. 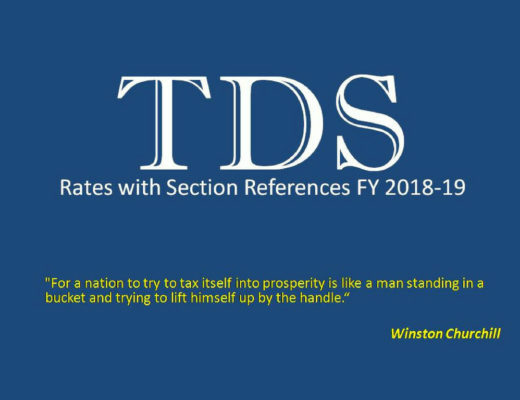 For government employee’s income tax, only few income sources from salaries are taxable and any other sources of income from salaries are fully exempted from tax. That’s why it is easier to calculate taxable income by government employees. Only basic salary, festival bonus or bonus by whatever name are fully taxable. And any other income from salaries is fully exempted from tax calculation. So we have only considered two items, basic salary and festival bonus. And income from other categories; medical allowance, rent free accommodation and bangle New Year allowance are excluded from taxable income. So total taxable income of Mr Rahim is 560,000 and he has to pay tax on this amount. The amount of tax liability seems big! Guess you have heard about tax rebate which reduces tax liability significantly. Now you will see how tax rebate reduces the above tax liability significantly. 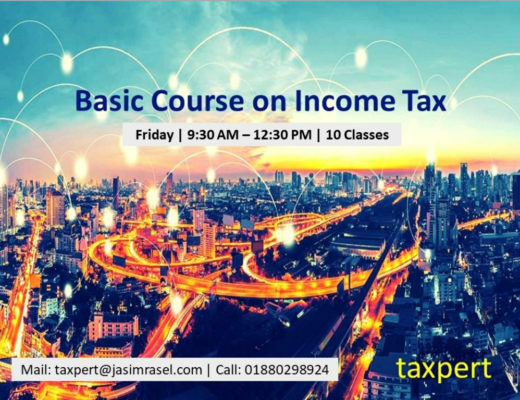 If you want to reduce your tax liability then you have to invest or donate in particular areas in accordance with sixth schedule part B of Income Tax Ordinance 1984. And if your invested or donated money fall under the above categories then only you are permitted to calculate tax rebate on that amount at a prescribed rates by NBR. 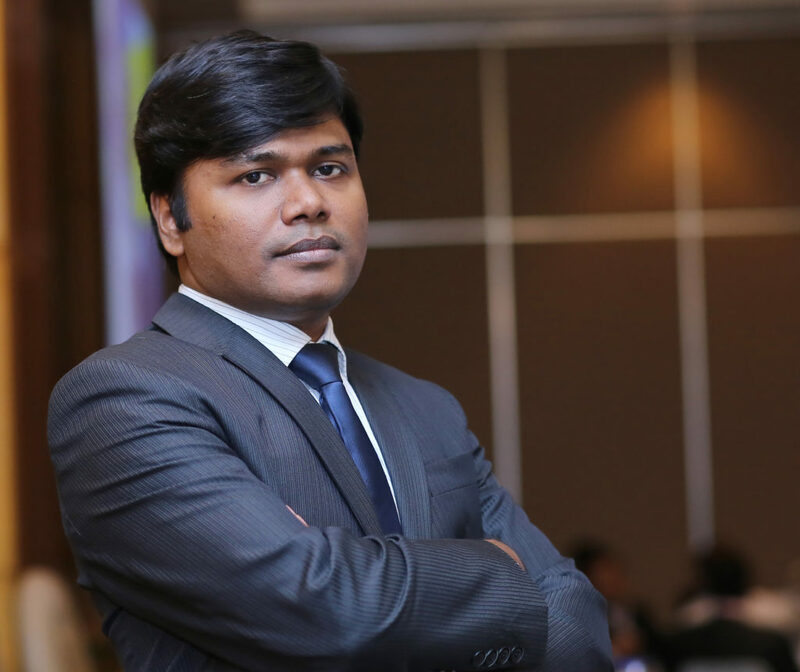 Mr Rahim has invested during the last income year and his all investments are eligible for the tax rebate calculation. We have got his actual investment but he is eligible to get maximum 25% of his total taxable income as investment allowance. So his investment allowance on total taxable income is 140,000 (BDT 560,000X25%). But his actual investment is more than his eligible investment on total taxable income. So he will not get benefit on his extra investment. Upto BDT 250,000, the rate of tax rebate is 15% and his tax rebate will be BDT 21,000 (140,000X15%). So his tax rebate amount is BDT 21,000 which is very big and this amount will be deducted from his total tax liability. So we have calculated total taxable income, total tax liability and tax rebate of Mr Rahim. Now we will deduct tax rebate from his total tax liability to find out his net tax liability which is BDT 10,000 (BDT 31,000-BDT 21,000). So Mr Rahim’s net tax liability is only BDT 10,000. Guess now you are very happy. The tax liability has been significantly reduced. 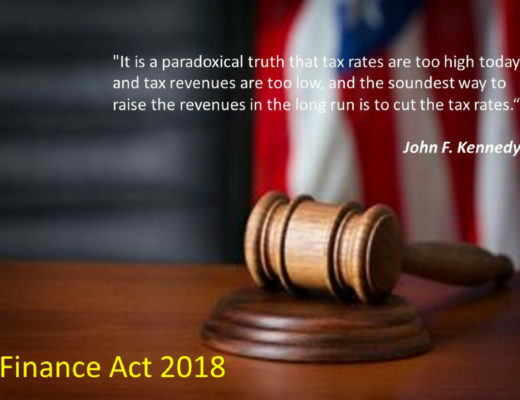 Another point is tax deducted at source (TDS). All the TDS during the income year will be deducted from his net tax liability i.e. BDT 10,000. And then finally the remaining amount as tax should be paid in government treasury during submission of return of income to NBR. Can i show my wife DPS as investment ? She is depends on me. If i get rebate such that my net tax leviable is below 5000 and I live in Dhaka, do I have to give a minimum of taka 5000 as per new rule? Scenario- my total tax is 21800 and according to calculations I get rebate of 17500. So, tax to be paid is 4250. Do I have to give 5000? what about dearness allowance? is it taxable? same is with entertainment allowance, is it taxable? Savings from foreign training is taxable? during tax return, where I will enter the amount that I saved from foreign training. So, I saved tk.1,00,000/-. Do I need to pay TAX on this amount? and where I will enter this amount in TAX return form. i have more than 200,000 tk in share market if there any rebate may i get from it? Since that I live in Dhalka, do I have to pay TK. 5000 even if my net tax liability is 0 (zero)? First 2,50,000/ taka income is tax free for male . Is it correct First 3,00,000/ Tk income is tax free for Female? ***nQ. have there any facility like female for aged tax payer more then 65 years old (Male)????? is medical allowance is included in tax calculation for non government employee.?? 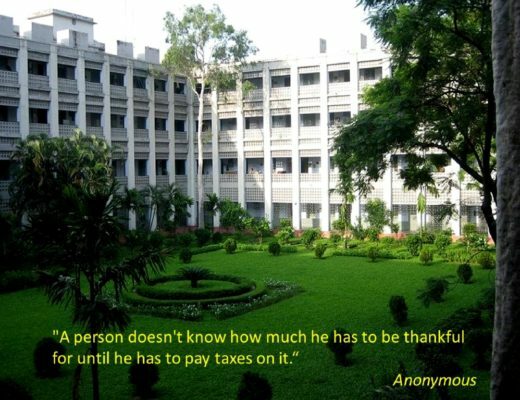 Its a wonderful explanation for new person who has just started to pay tax…. Thank you brother for this nice and simple way to learn the tax calculation…… I have just one query…Should I not include the Bengali New year allowance to total income (I am a Public University Teacher) …. I saw you didn’t include it in your calculation….